GOD's glory is all around us. And when we see that, we can't help but worship Him. 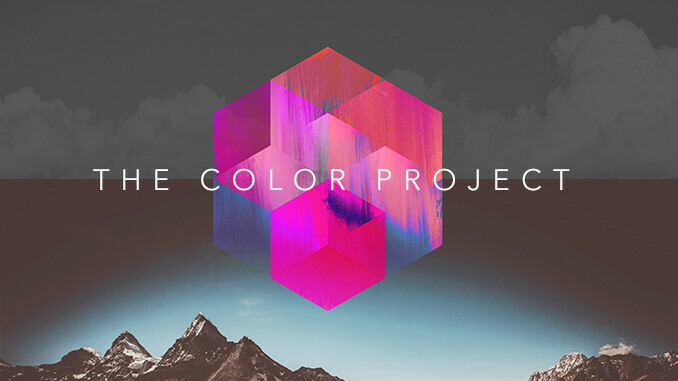 The Color Project was born out of a desire to write songs for our church that will allow people to take church home with them. It's from our church, for our church. It is a movement―a collective of people writing music not for their own motive but for the motive of glorifying Jesus and making his name known. These songs are a reflection of the incredible goodness of God and his faithfulness in our lives―past, present and future. We hope you’ll take the time to listen to these songs, add them to an iTunes playlist and share it with your friends. This album is written by you as much as it has been by us. We hope the songs bless, inspire and remind you of the most important truth there is: God loves you. Want a copy of The Color Project? Find the full album in the bookstore at church this weekend or download it from iTunes.